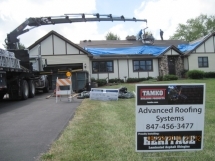 Advanced Roofing Systems has been serving the Fox Valley area as a referred contractor since 1975. We have 100's of local referrals. 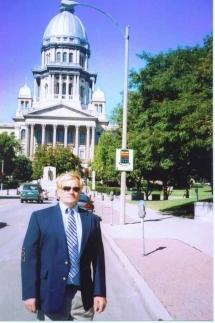 We also have Restored Historical Landmarks, Churches, and over 32 Sears kit homes in Northern Illinois. We are referred by Architects, Engineers, General Contractors and former building inspectors.